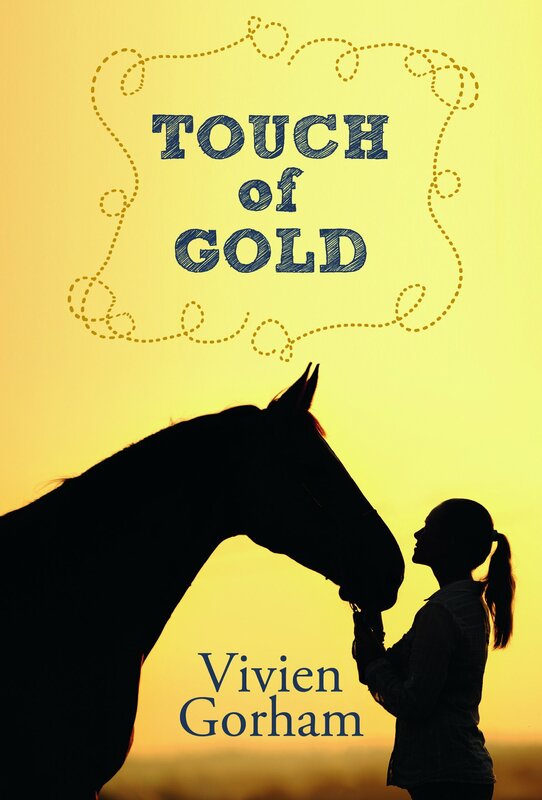 I’m happy to report that Touch of Gold is now available for pre-order from Amazon.ca and Chapters.Indigo.ca, as well as Nimbus Publishing. Publication date September 15. And I’ll be on the Middle-Grade Author Panel at Word on the Street in Halifax on September 19 at 1:30 pm. I’d love to see you there!